French President Emmanuel Macron is on a three-day visit to China, where he is seeking Beijing’s support on a number of issues. These include a bilateral trade deficit, African security, and global climate change. Macron has found himself in Europe’s foreign-policy driver’s seat with two other leading powers, the UK and Germany, currently distracted by domestic issues. While London has been preoccupied by Brexit, and Berlin is mired in protracted coalition talks, the young French leader has brought Paris to the forefront of global policy making. He has played a key role in crises like the interrupted resignation of Lebanon Prime Minister Saad Hariri in November, and the latest hostile exchanges between the US, Israel and Iran. This week’s visit to China is part of Macron’s greater engagement in world affairs, compared that of his predecessors, Francois Hollande and Nicolas Sarkozy. Wearing his hat as an envoy from Europe, he has called for a unified European policy towards the Asian powerhouse. “We need a coordinated European approach... that gives China more visibility about our agenda,” he said. On Monday, the French president arrived in the northeastern Chinese city of Xi’an – the capital of the 7th century Tang Dynasty, and the end-point of the historic Silk Road. The choice of destination was an apparent bow to Chinese President’s Xi Jinping’s ambitious “One Belt, One Road” infrastructure project, which is touted in Beijing as a modern counterpart to the ancient Europe-Asia trade route. 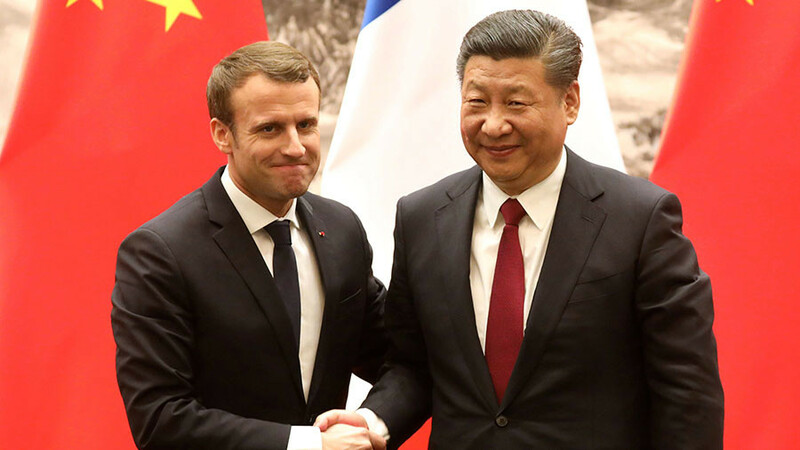 President Xi used the occasion to invoke historical references, recalling that France was the first Western nation to establish diplomatic relations with Communist China. “Chairman Mao Zedong and General Charles de Gaulle made a historic decision with remarkable political foresight to forge diplomatic ties in 1964,” he said, as cited by Xinhua. “The decision not only changed the world pattern at that time, but also has effects on the world development nowadays. “The two countries can enhance political mutual trust and fully tap the potential of cooperation transcending differences on the social system, development stage and culture,” Xi added, showcasing Beijing’s strategy of engaging with other nations through trade and investment, without political demands attached. The approach helped China gain access to many former French colonies in Africa, which remain a significant market for French products. 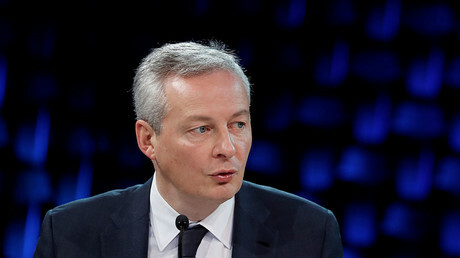 Earlier, French Economy and Finance Minister Bruno Le Maire was quite frank about the intention of Paris to rebalance its trade relations and become part of a new “backbone” leading to Beijing via Moscow. Macron has brought around 60 executives from some of the biggest French companies on his Chinese tour, including Airbus, BNP Paribas, AccorHotels, EDF and LVMH. There is particular focus on Airbus, which needs China’s carefully guarded market to boost sales of its A380 airliner. 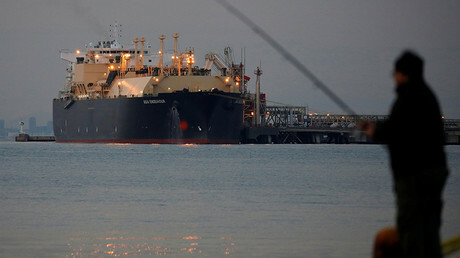 So far, however, no high-profile deals have been announced, but members of the French delegation told Reuters that such announcements may follow. Macron is also seeking Beijing’s support for the G5 Sahel multinational military force, which aims to tackle the security situation in central Africa. Relations with China play a major role in Macron’s foreign policy as he sees Paris’ deeper engagement with Beijing as a way to bolster France’s positions on the global stage both politically and economically, Evgeny Osipov, a senior research fellow at the Institute of World History of the Russian Academy of Sciences, told RT. 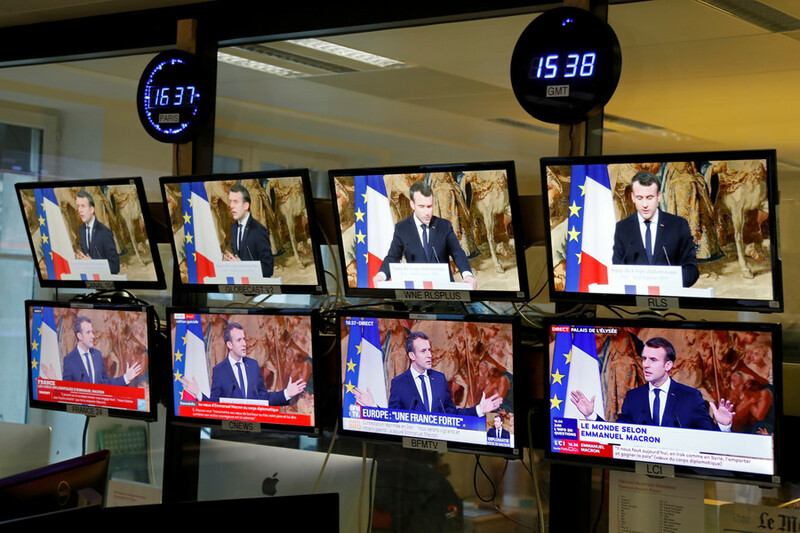 “For Macron, it is also an attempt… to step out of the shadow of Germany,” he said. 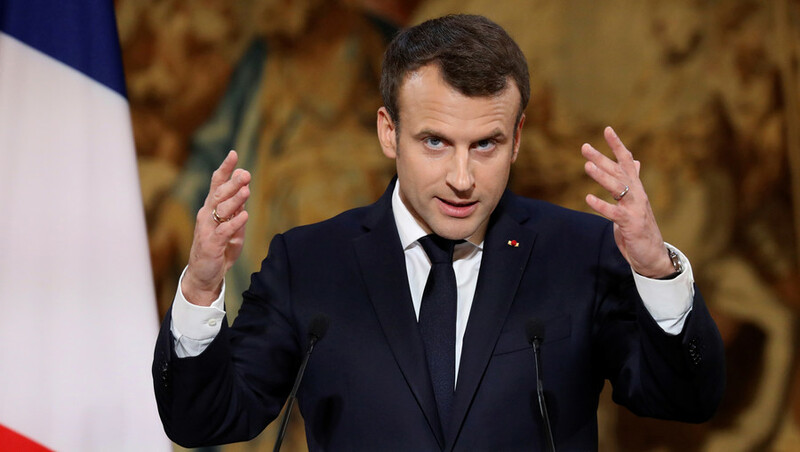 Macron repeatedly said that he would like to make France’s political and economic “tandem” with Germany more “equal.” For this purpose, he apparently seeks to “open" China’s growing market for French companies with global aspirations, such as car industry giants Renault and Citroen. 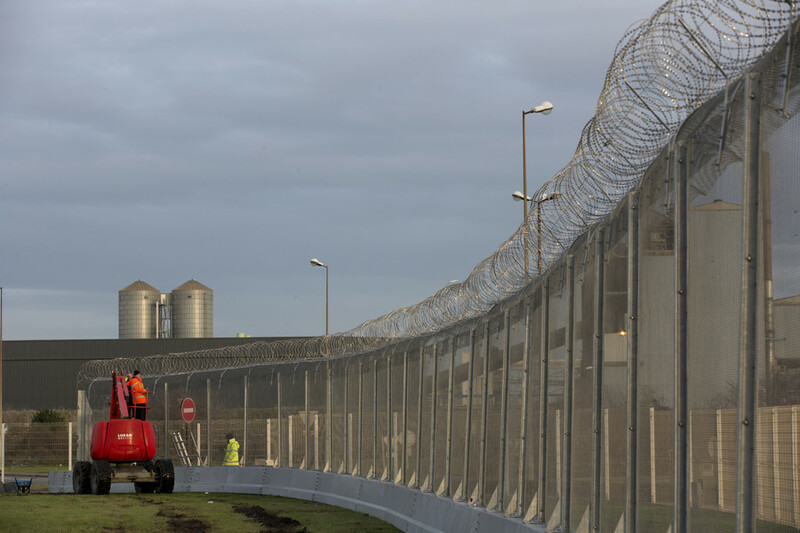 France is however “unlikely” to take a leading role in the EU in the next five years, Osipov said. There are also some internal factors that contribute to the French president’s desire to develop relations with China. France witnessed economic growth and lowering unemployment in the first months of Macron’s presidency, so he now seeks to support this trend by developing French economic ties with China. Macron’s visit to China is of greater political importance for Paris than it is for Beijing, the expert believes. 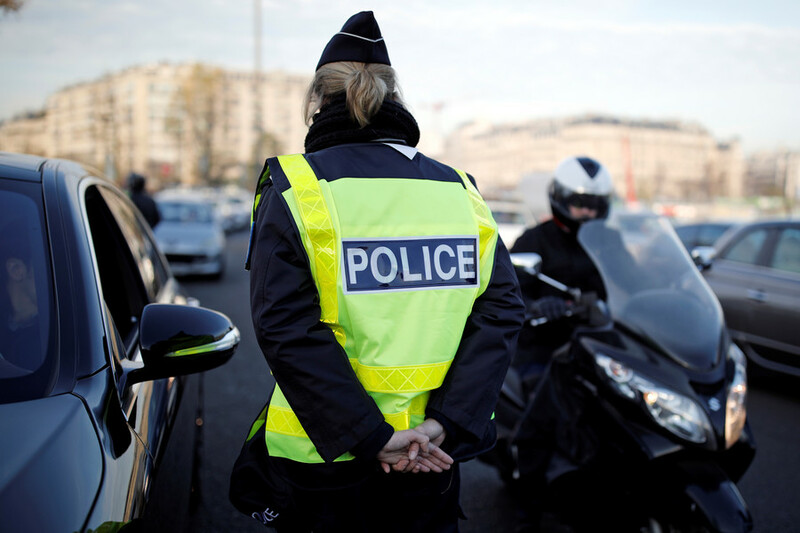 While France hopes to increase its global leverage by developing ties with China, China itself is just interested primarily in technological cooperation with Europe.